QC’s Black Friday Offer is now available! With the holidays approaching, there has never been a better time to start your makeup training. Until November 15th, enroll in QC’s Master Makeup Artistry Course and receive QC’s new Glamour Makeup Kit for free. 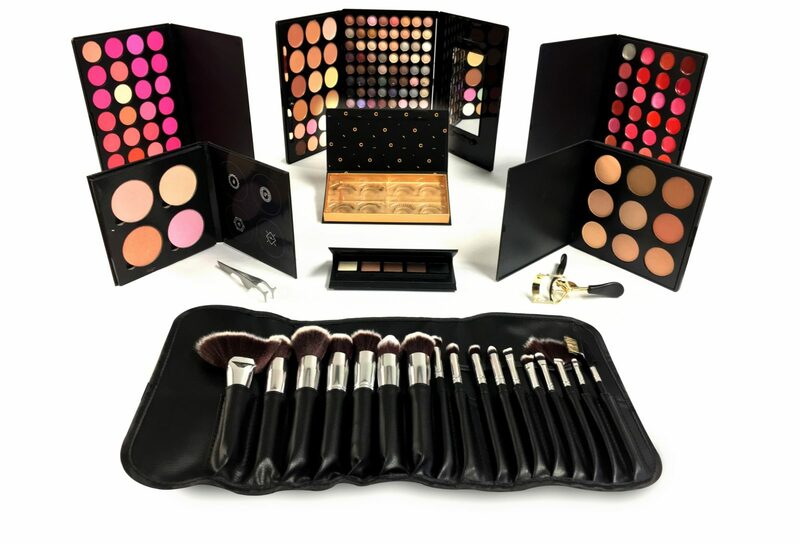 Filled with 11 makeup products, this professional kit will prepare you for your course and your career. Don’t wait! Get your Glamour Makeup Kit now, while supplies last! With QC’s exclusive makeup kit, you’ll receive a wide variety of shades and products to meet all your makeup needs. Create looks for bridal, fashion editorial, movie and television, and more! This kit is designed to support you as you build your skills and grow as an artist. Learn the fundamentals of makeup artistry including daytime, evening, and bridal makeup. Find out how to start a freelance makeup business! Interested in even more training? Enroll in additional QC courses and get a 50% discount off the regular price! See the full list of courses and course descriptions here. These glamourous kits will go quickly! Be sure to enroll before they’re all gone.